The film is directed, produced and co-written by two-time Oscar® winner Brad Bird. Tomorrowland. Sounds interesting. I wonder how they'll animated the whole trip into space. CGI or normal cartoon? Maybe CGI, but I hope it'll be drawn by Pixar. 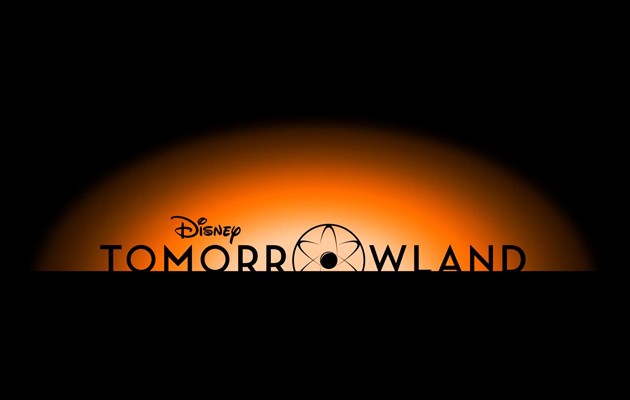 Disney's Revealing The Mystery Of "Tomorrowland"
I'm amazed they kept it quite that long. I wouldn't be surprised if it were live action, since this doesn't seem like a story exclusive to animation and Brad Bird is coming off MI4. Edit: Thought so. So this is what happened to "1952"
I'm surprised Space Mountain hasn't had it's own film yet. Hugh Laurie as the bad guy? I'm interested.